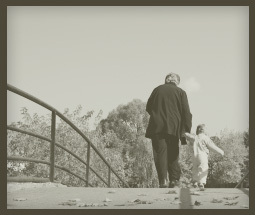 We want to help you out! Clinton Crossings is all about providing a high-quality maintenance-free home at a reasonable price to the right people. Clinton Crossings was formed in 2006 and is located in Batavia, NY. As an affiliate with Classic Home Improvements & Armor Building Supply we strive to provide the highest quality products and homes possible. Continue reading about the many advantages of our patio homes. 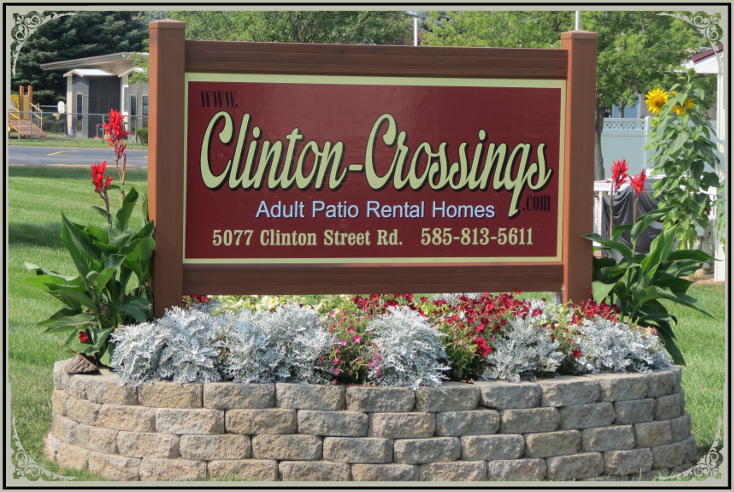 Clinton Crossings Adult Community offers a carefree and comfortable living environment in an enjoyable neighborhood. All of our patio homes are conveniently located within the town of Batavia and come completely furnished with appliances such as a full size washer and dryer, full size refrigerator, dishwasher, stove and range hood microwave. They are all handicap accessible with two spacious bedrooms, one-and-a-half bathrooms, large outdoor deck, one car garage, air conditioning and radiant heat. No worries, we also take care of the maintenance. We mow the lawn, trim the bushes, plow the snow, remove your weekly trash and take care of any needed repairs. Don't miss this opportunity for brand new low-maintenance living! Find out how to reserve your new home now with no up-front investment and lower monthly rent than the typical mortgage, taxes, insurance and maintenance / upkeep expenses of owning your own home. For a personal tour and financial assessment to determine if you want to reserve your space, contact Megan Hensel at (585) 813-5611.